Otago in New Zealand’s South Island has plenty of attractions for travellers to explore. One of these is the stunning Lake Wanaka. 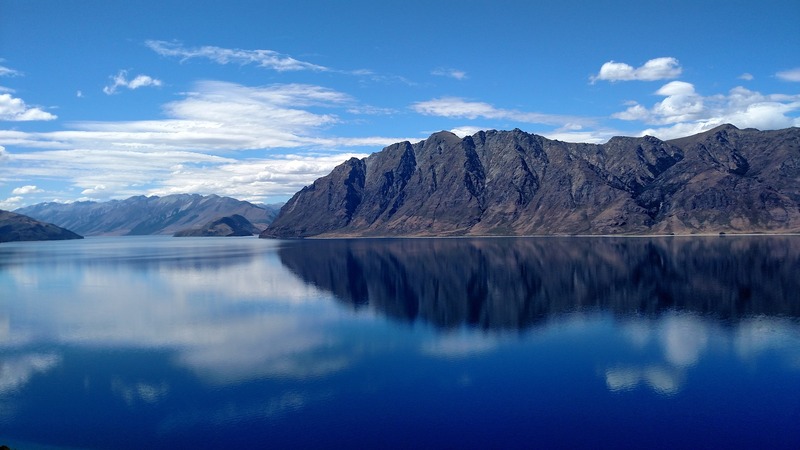 The beautiful Lake Wanaka is New Zealand’s 4th largest lake, covering a total area of 74 sq miles. It’s estimated to be over 980 feet deep. The lake lies nestled amidst gorgeous mountain range. The Wanaka town and Lake Wanaka are about an hour’s drive away from Queenstown. Ski resorts the likes of the Oaks Club can be found plenty here as, during wintertime, Wanaka turns into a snow lover’s paradise! Winter Time is Fun Time! Skiers from all around the world visit Lake Wanaka during the wintertime for marvellous snowboarding and skiing. 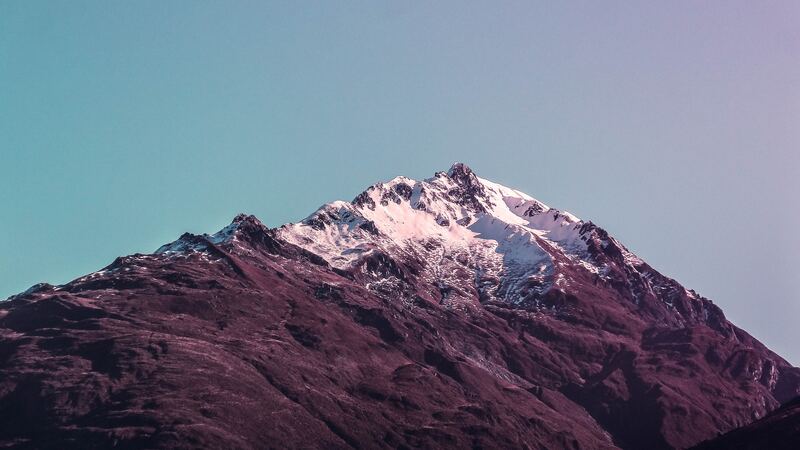 The skiing season in Wanaka spans from June to August. 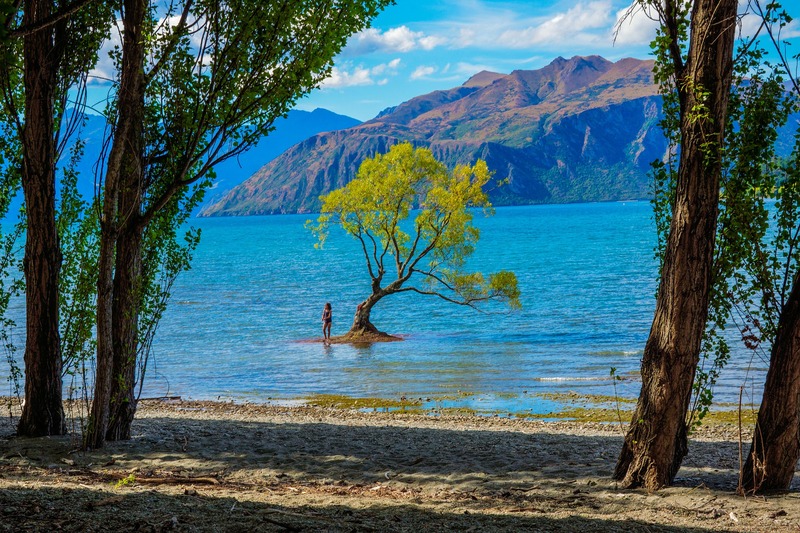 Summer in Lake Wanaka provides the perfect opportunity to engage in thrilling lake activities. Try out cruises, wakeboarding, windsurfing, water skiing and camping along the banks of the lake. 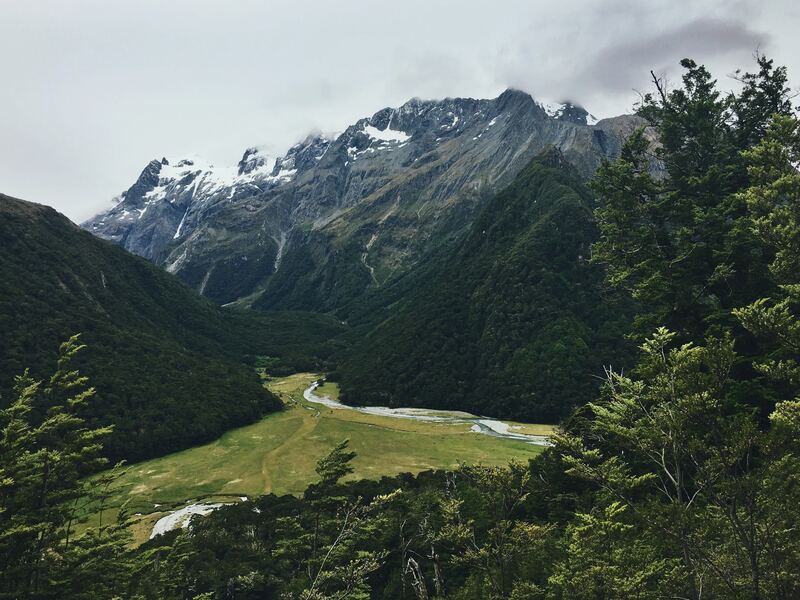 The magnificent Mount Aspiring National Park is but an hour’s drive away from Lake Wanaka, so a visit is a must. While you’re there, explore the wilderness of this spectacular World Heritage Site and discover the impressive Rob Roy glacier. Try out jet boarding or take a scenic glacier flight.